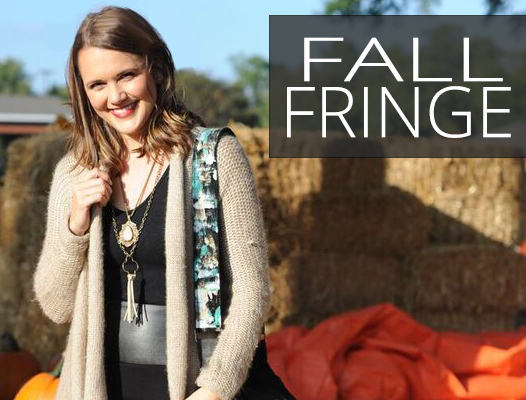 So excited to show off my new Fall fringe pieces. I wrote most of these items at market last Spring to arrive in the shop this Fall. Opening the UPS shipments when they arrive in store is like Christmas! 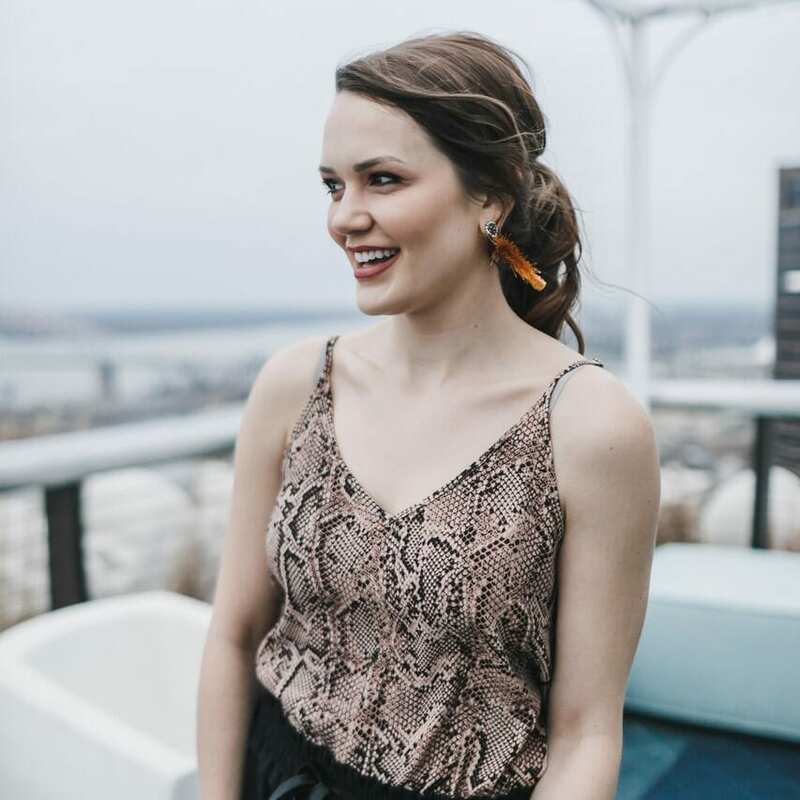 Check Out Laura Boswell’s Blog: Walking in Memphis in High Heels to see her take on Fall Fringe. 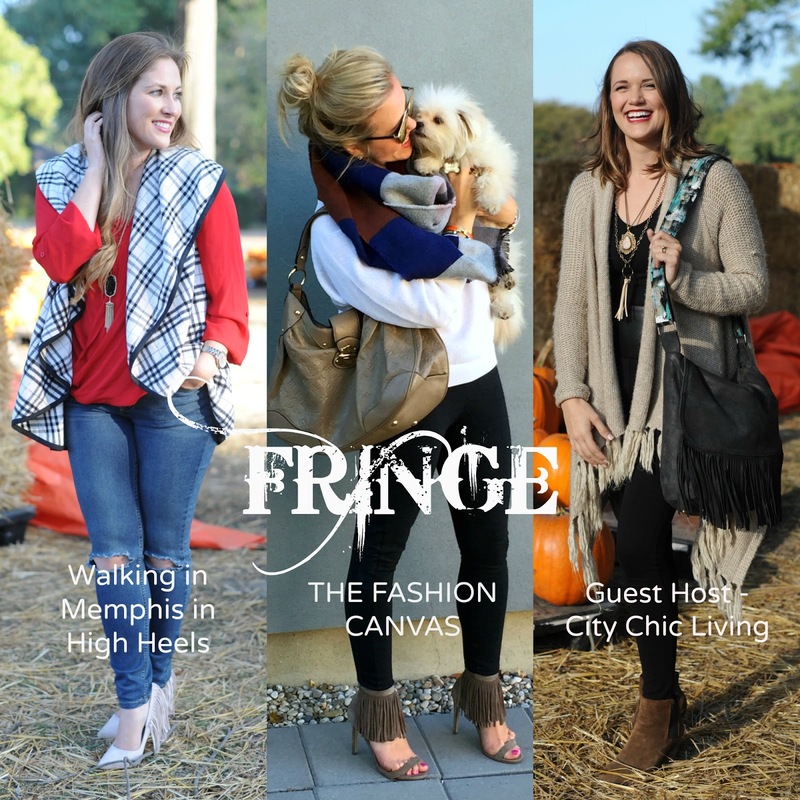 Thank you so much for checking out my Fall Fringe FAVS and check out the other bloggers showing off their fringe in this trend spin below. 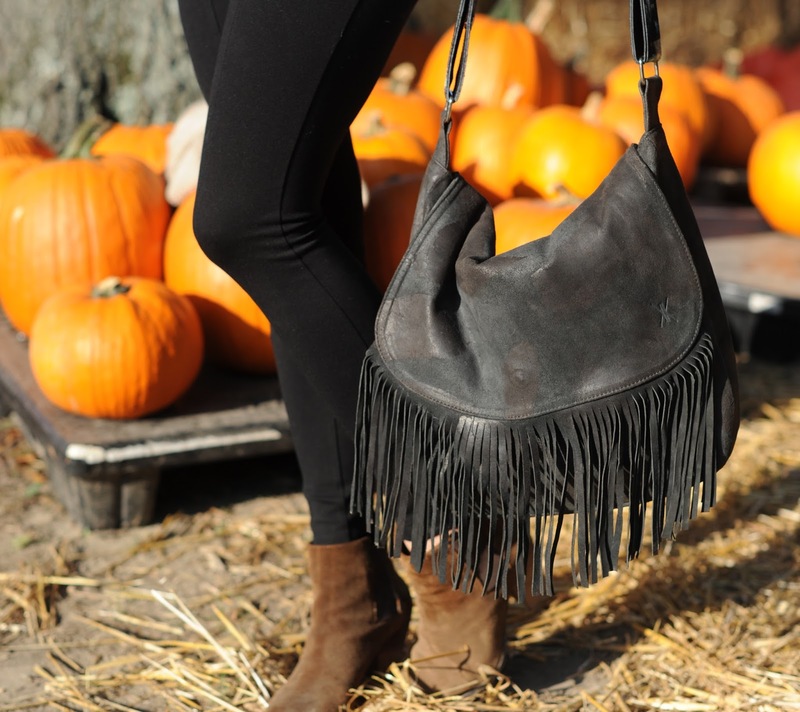 Love your fall fringe look! Cute sweater and bag!